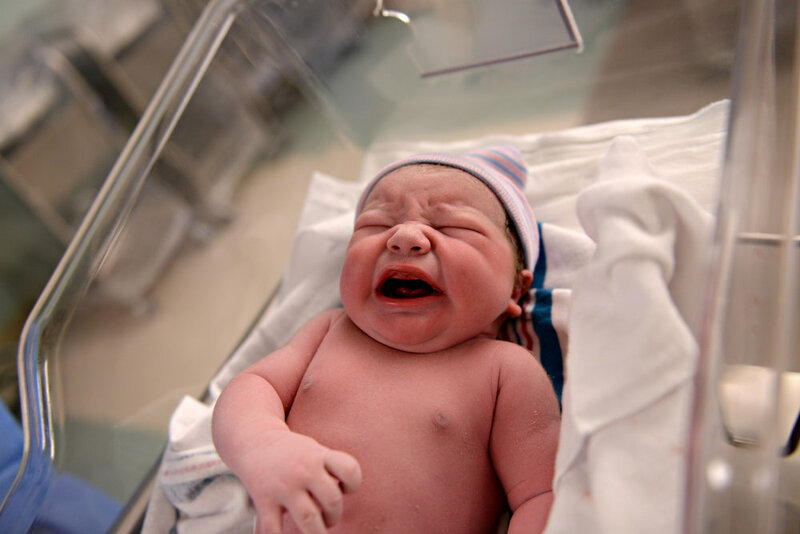 Back in 2012, I had the privilege of photographing one of the most amazing events I'd ever witnessed - the birth of my nephew. I'd shot plenty of family sessions, maternity, seniors and events, but capturing this particular moment was life-changing. What I captured was precious and important, from the pain and struggle of childbirth to the overwhelming joy of a mother and father seeing their child for the first time. 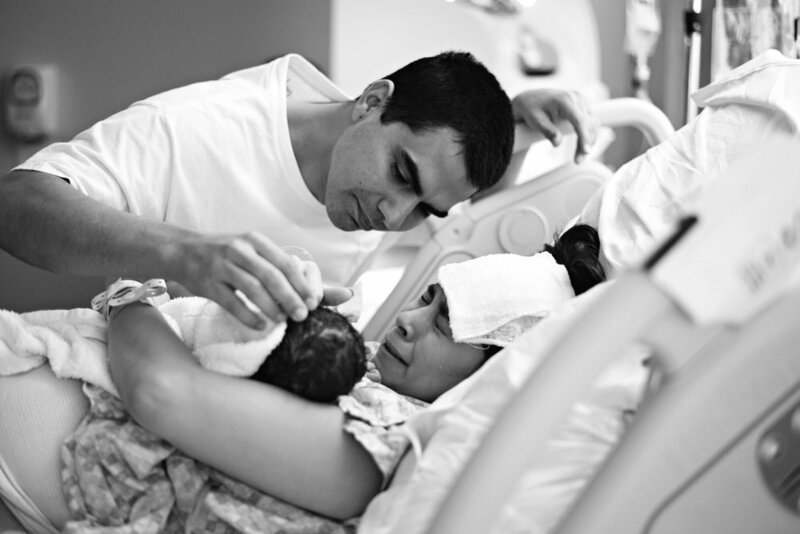 Birth photography tells a story that you'll never want to forget! Since then I have had the honor of freezing these precious moments in time throughout the Rio Grande Valley. Whether you meet your child in a hospital room, via c-section, in a birthing center or in your own home, Your Photography RGV wants to be there. 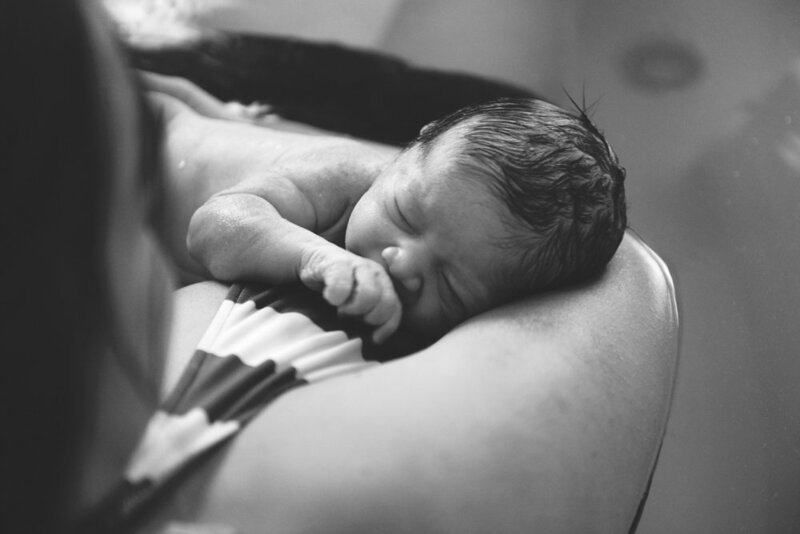 When you book me as your birth photographer, we will meet for a consultation to ensure that you have a birth photography experience that you are both comfortable and satisfied with. I am committed to being "on call" the entire week of your due date, ready to go at a moments notice. 40-60 re-touched images of your birth experience and the new baby delivered digitally within 7 days. An immediate straight-from-camera photo of your baby to share on social media and to send to your family and friends right away! An online portfolio (private or public) of your images to share/download. Printing rights for your digital photos. Your Birth Photography package starts at $600. A $250 deposit is due at the consultation. This is covering the cost of my time "on-call" and my time during our session (no matter how long your birth takes - although my prayer for you is that it is fast and painless!) The remaining $350 balance will be due no more than four days after the birth in order for me to deliver your professional photos as quickly as possible! I'm also now offering the option of a follow up later in the day for sweet posed portraits of baby and your new family once you've all gotten settled in for an additional $100!